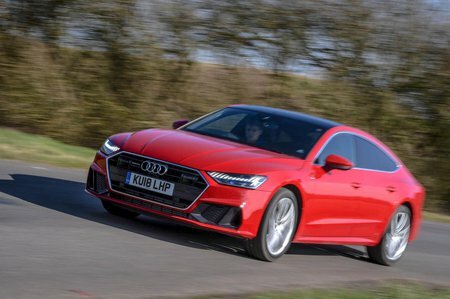 Audi A7 50 TDI Quattro S Line 5dr Tip Auto 2019 Review | What Car? What Car? will save you at least £6,955, but our approved dealers could save you even more. This is expected to be the biggest seller and we can see why. It pulls strongly from low revs, yet is nicely smooth and quiet for a diesel motor. It’s our pick of the range.